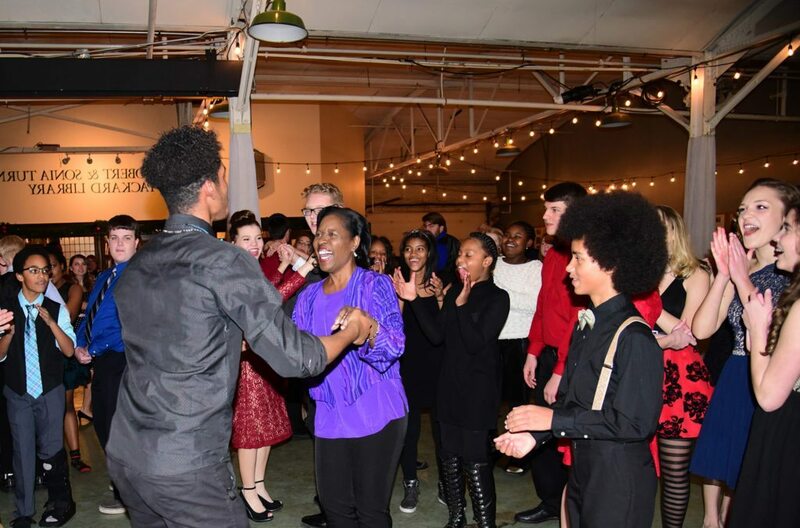 On January 27, 2017, the city of New Orleans celebrated a Muse artist who has kept young people in the Miami Valley dancing for nearly two decades! The Big Easy Foundation (or Foundation for Entertainment Development & Education) presents awards for outstanding achievements in classical music, opera and dance. Of particular interest to the extended Muse family is a Lifetime Achievement Award presented to Lula Elzy! Dayton students and families know Lula as the choreographer of Muse Machine musicals and concerts (most recently Hairspray) as well as an artist in schools across western Ohio. In her “other home town” of New Orleans, she is the founder and artistic director of the Lula Elzy New Orleans Dance Theatre in addition to being a frequent guest teacher and choreographer and contributor to other theatrical, TV and film projects. Bringing together young people with remarkable creative artist/educators like Lula is at the heart of Muse Machine. Brava, Lula!